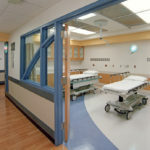 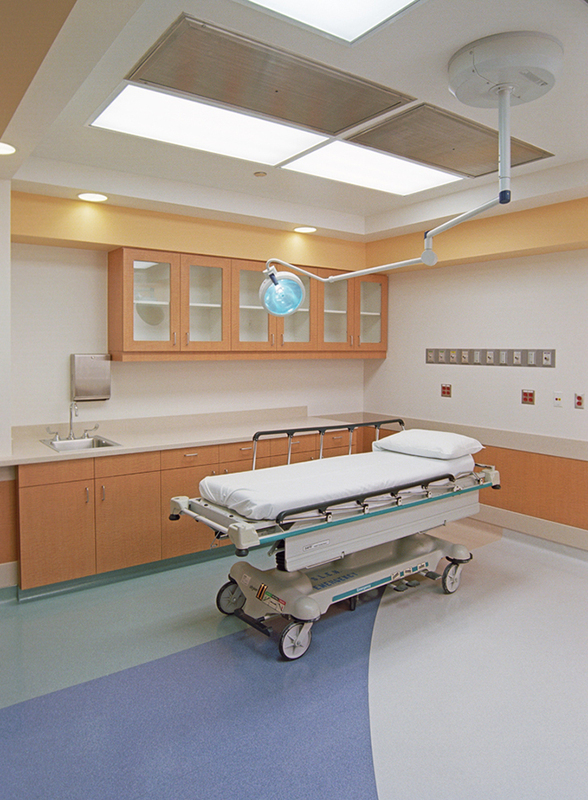 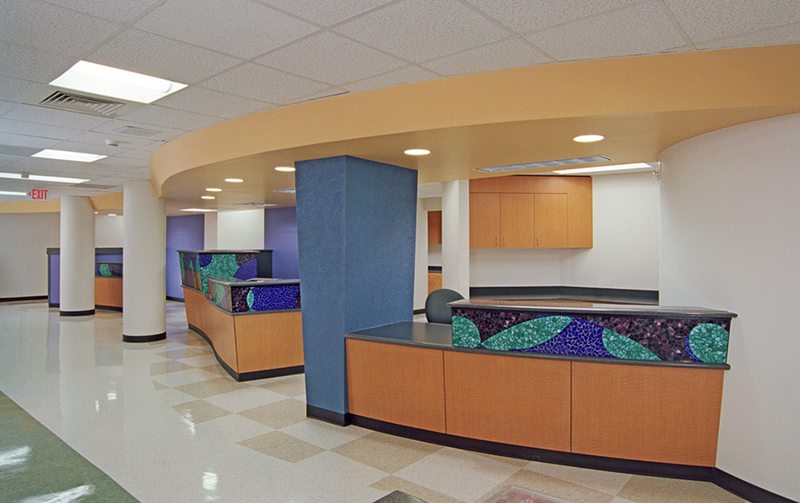 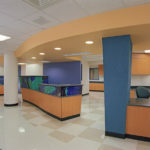 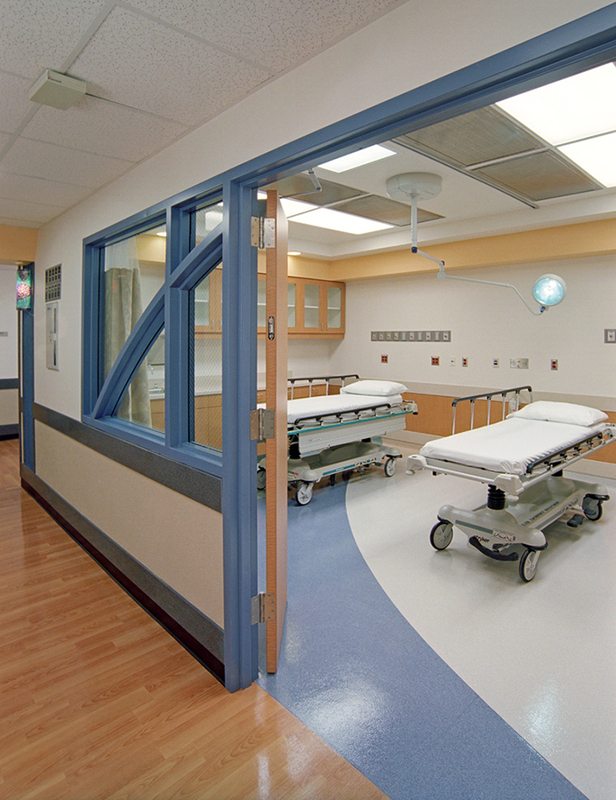 Browne McGregor Architects acted as lead firm to provide architectural services to CHI St. Luke’s Hospital in the Texas Medical Center for the expansion of the B-1 level Emergency Department. 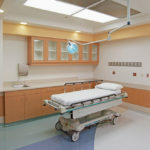 The project also included relocation of existing Pathology and Blood Donor functions away from the area of the proposed expansion. 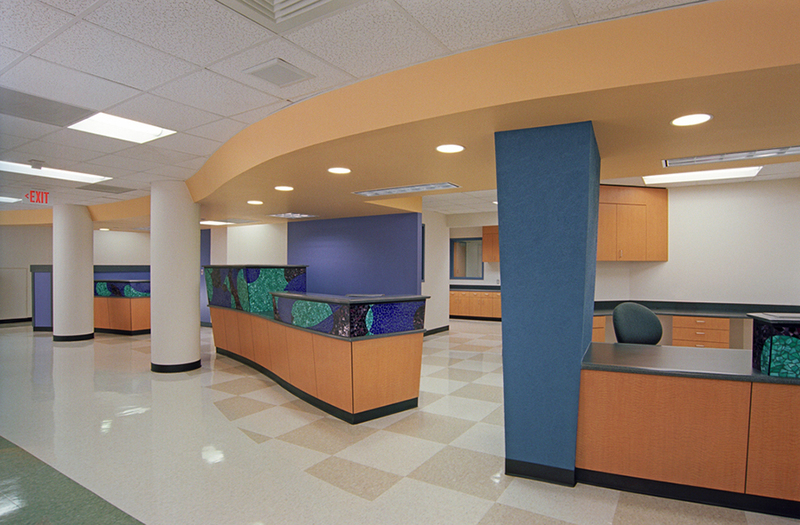 The project area totaled 15,995 square feet.